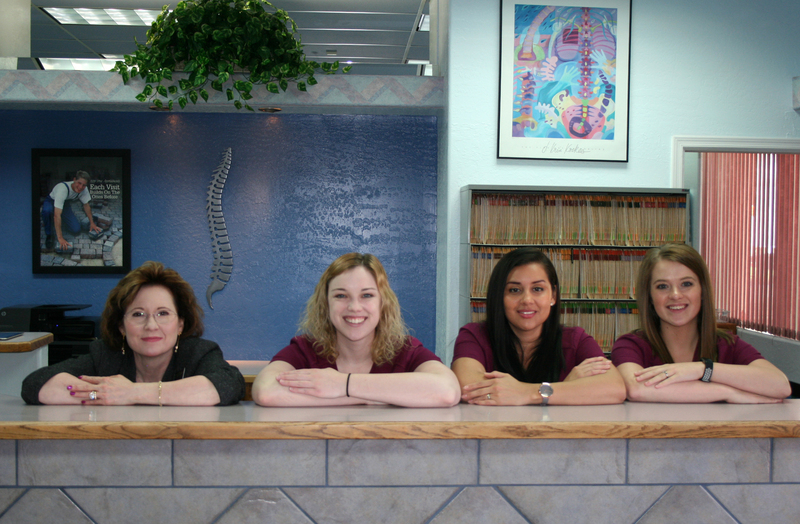 We’ve been delivering quality chiropractic care to the Sierra Vista community since 1983. It all started with Dr. Clyde Zerba. He was stationed at Ft. Huachuca in the 70’s. He loved the area and the people here. So, after completing Chiropractic College, he returned again to Sierra Vista to begin his practice. He was joined by his son, Dr. Lucas Zerba, in 2007. Cassidy is a licensed massage therapist with a background in sports medicine. She believes that individual and personalized massage treatments are a key factor in achieving total body healing and relief. 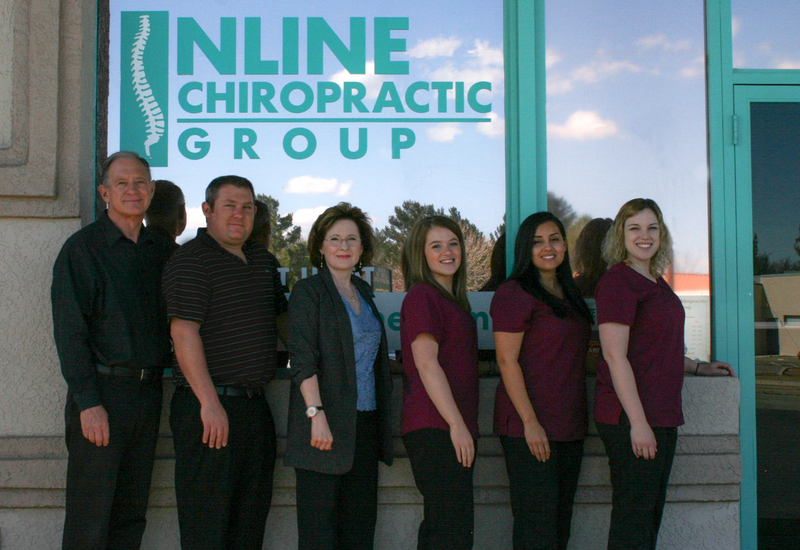 Our office staff is here to serve you! Thanks for visiting our site. We look forward to meeting with you in person and learning how chiropractic can fit into your health care goals. Give our Sierra Vista chiropractic office a call or email and we can arrange a time to explore your options!